I've mentioned it many times, but I have a special relationship with food. Growing up in an Italian family, it's not surprising. Food is warmth, comfort and tradition. Food is love and happiness - it's always at the center of our family gatherings. 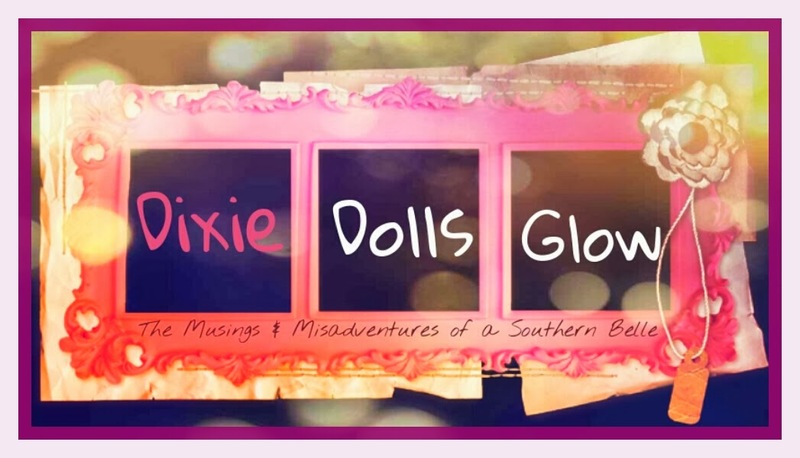 There's something about it that is hard to explain and properly convey in words. 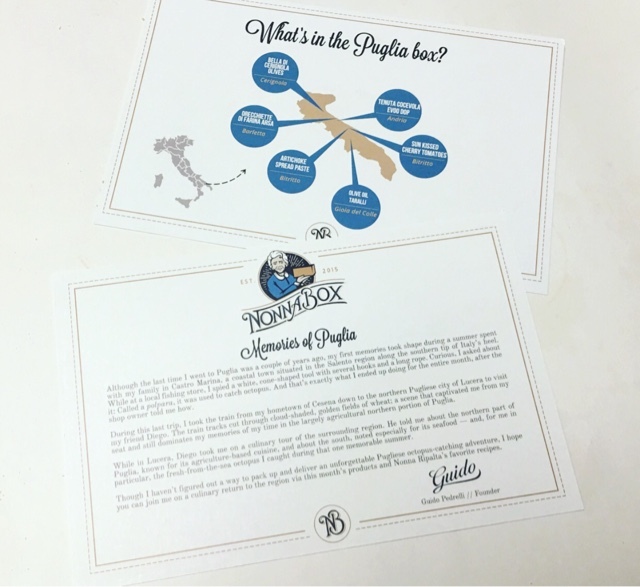 Now those who want a little bit of that delivers Italian magic thanks to Nonna Box! 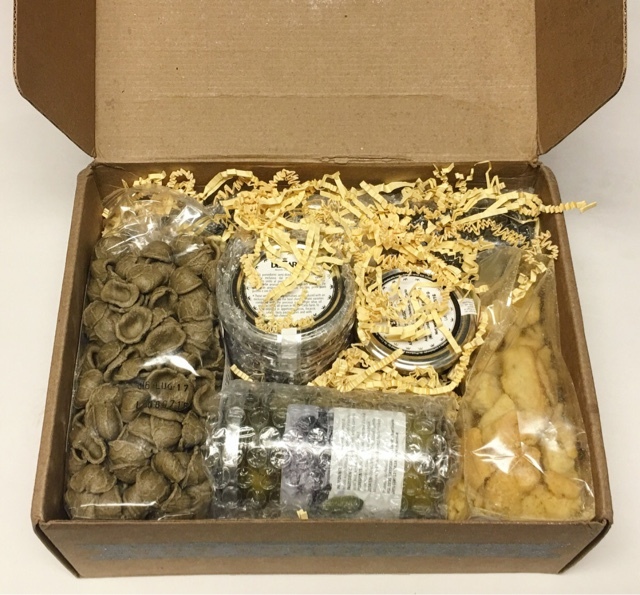 Nonna Box, who kindly sent me this box for review, is a monthly subscription box that delivers quality, artisanal Italian cuisine to your door. 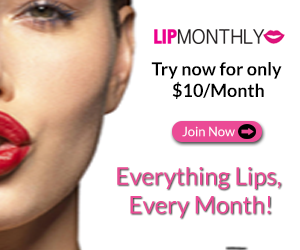 The cost is $59.95 per month and includes 6 items from a selected region of Italy. Each box revolves around cuisine from a particular region of Italy. This time it's the region of Puglia. 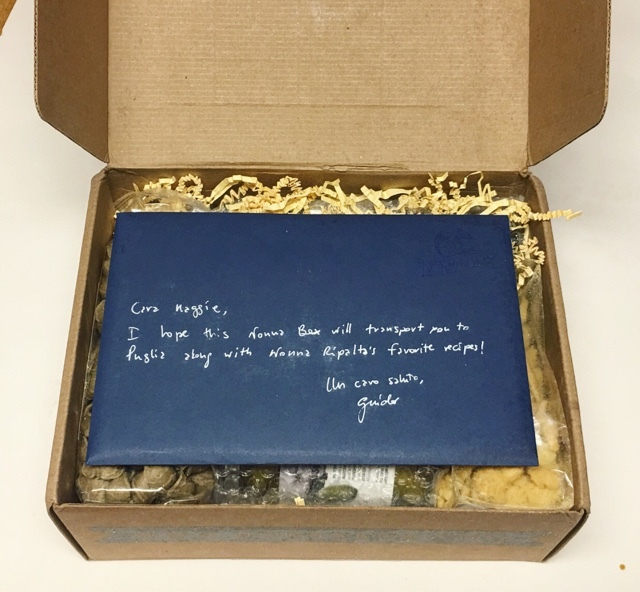 The cards tell you a bit about the area and where each item featured in your box comes from. The packaging is just beautiful and boy is this box heavy! I can't wait to dig in! These gorgeous cards are included, each side giving you a vast array of information about the featured products. 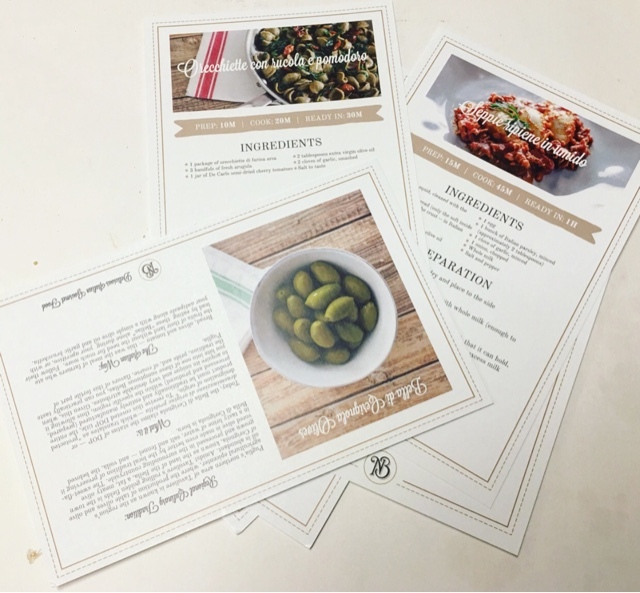 There are a few recipe cards from this months featured Nonna (grandmother) as well and it all sounds delicious! 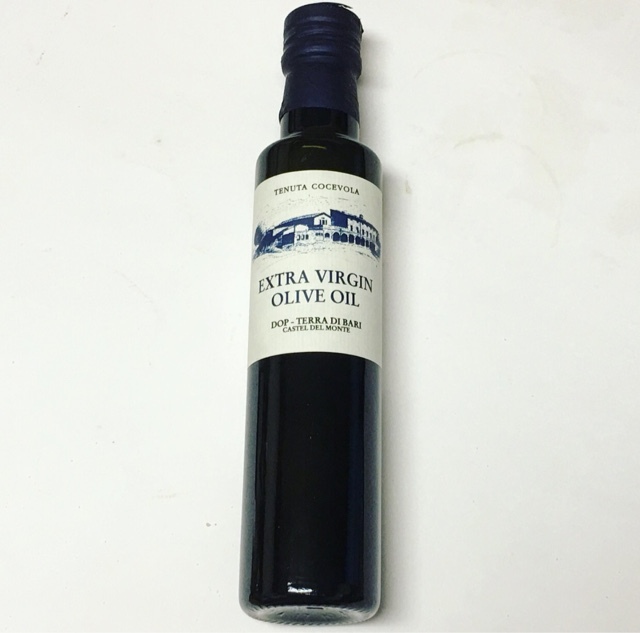 Extra Virgin Olive Oil --- This should be a staple item in anyone's kitchen. I know it is in mine, because I use it anytime I cook. Puglia is Italy's top olive oil producing region. 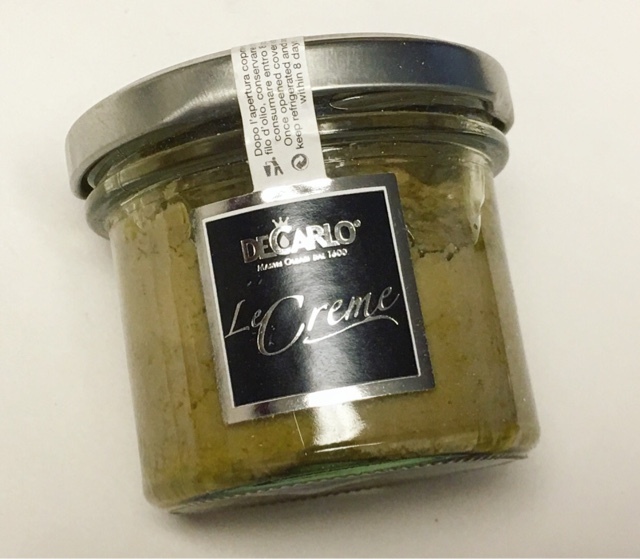 This particular olive oil is a small batch extra virgin made of 100% Coratina olives and has a is full of buttery, smooth and bold flavors. Sun Kissed Cherry tomatoes --- before being semi-sun dried, these cherry tomatoes are traditionally pierced and strung up like a necklace then hung in cellars or other cool areas in the home. Preserved in EVOO with salt and spices. these particular ones are produced organically and processed within 24 hours of harvesting so they are fresh and wonderful. Orecchiette di Farina Arsa --- This is actually a pasta I haven't come across before. It's a traditional pasta in Puglia, and dates back as far as the 12th century. Each piece is made by skilled hands with simple and traditional ingredients like wheat flour, water, and salt. 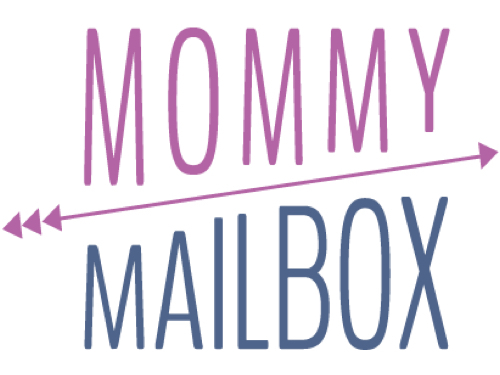 It has a fabulous rustic, slightly smokey flavor and I can't wait to use them! 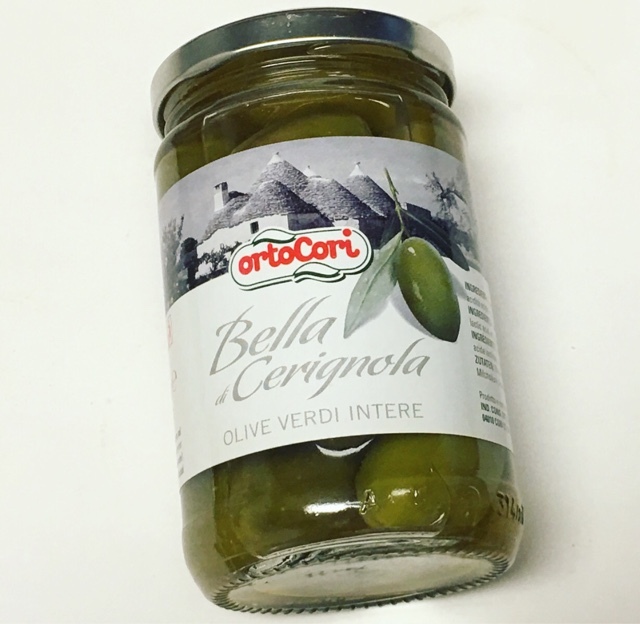 Bella di Cerignola Olives --- from a northern area of Puglia, which is is the regions agricultural epicenter, where the production of table olives and olive oil is abundant. These are huge juicy olives that are prepared traditionally and go with pretty much anything! 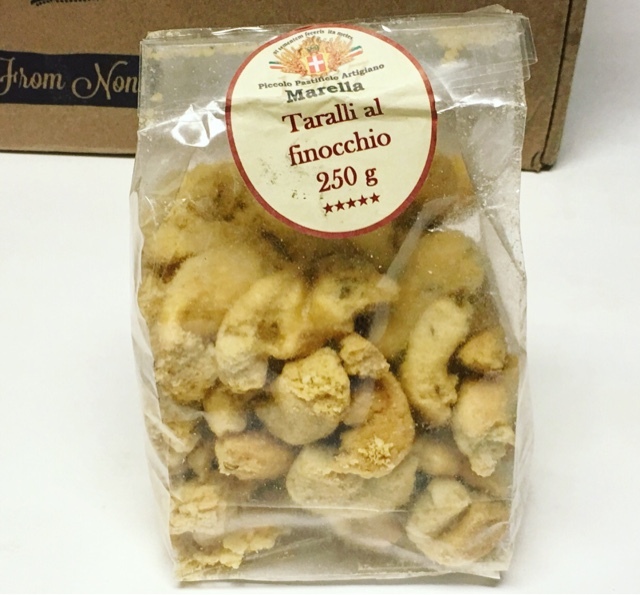 Olive Oil Taralli --- These ring shaped 'crackers' date back to the 1400's. 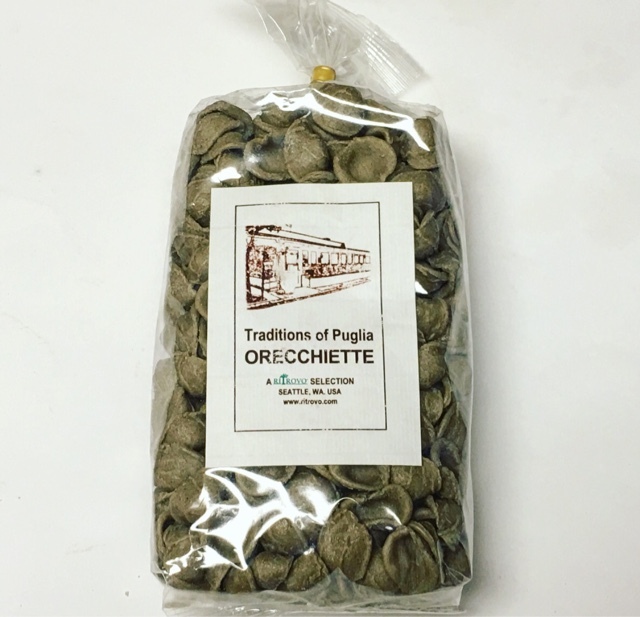 Made from simple ingredients that are characteristic of Puglia's agriculture: flour, olive oil, wine, and fragrant fennel seeds. 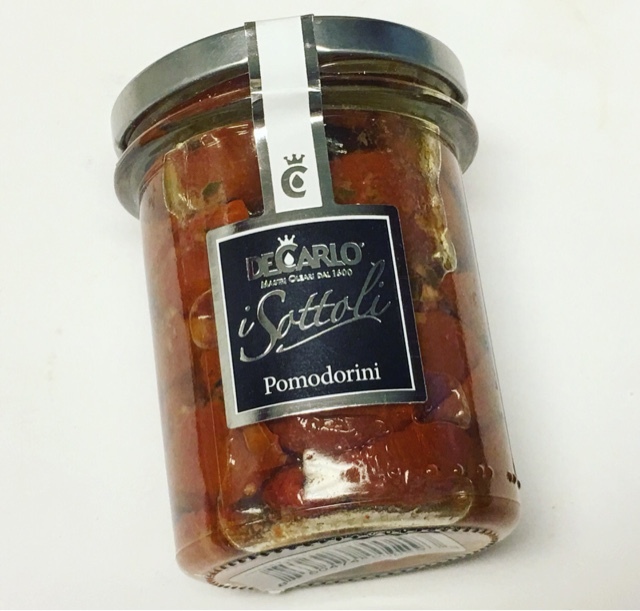 They make a simple and delicious snack alone but I had them with a bit of tomato bruschetta and they were phenomenal! Artichoke Spread --- Possibly the only thing I don't live in the box but that's just because I don't have a taste for artichokes! Puglia is not only Italy's largest producer of artichoke, it's the worlds biggest too! 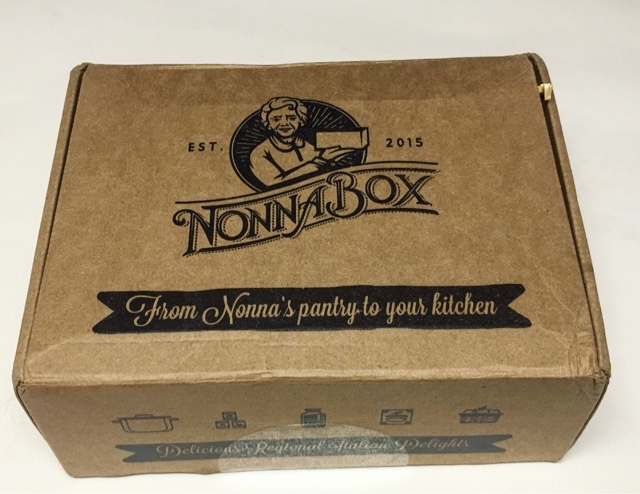 I think Nonna Box is a great example of how.delicious and comforting Italian cuisine can be. Traditional and flavorful goodies that make me long for the next family gathering. Just wonderful! 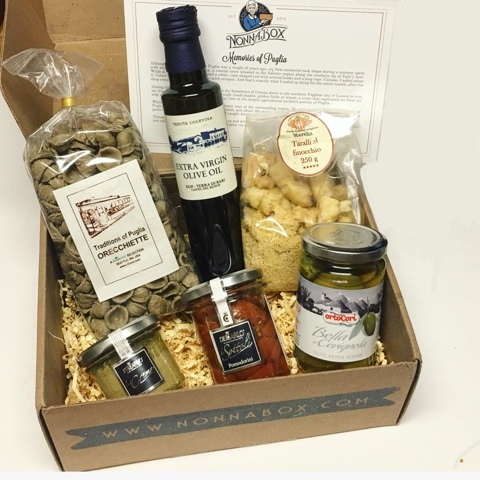 Thoughts on Nonna Box? Share with us!